The engine is the heartbeat of performance. But with the pace of change, the gasoline engine needs to be as forward-thinking and as carefully considered as any component in a Kia vehicle. New technologies and new approaches are discovered and considered every day. And the best of these will find their way into a Kia. But always with one key consideration: innovation has to be a partner to delivering a rewarding driving experience. 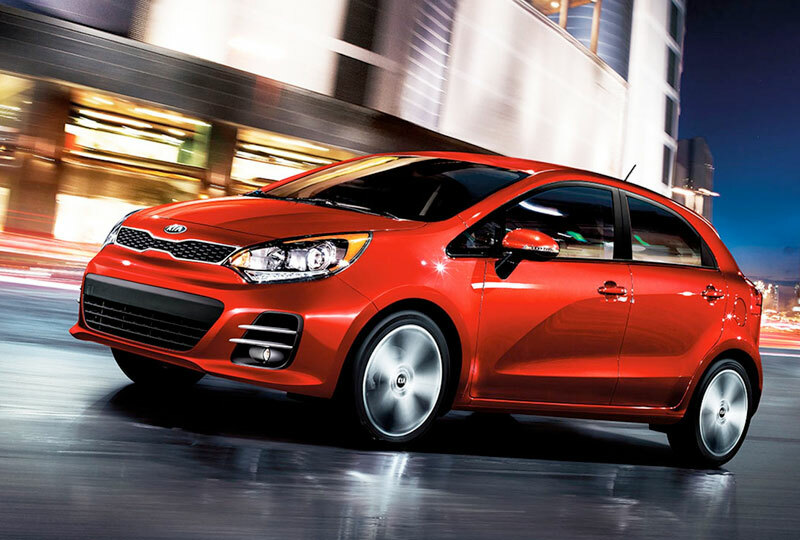 Performance, innovation, durability-no matter the model, every Kia is ready to handle every driving situation. Cadenza: tested to the redline and beyond. INNOVATION FINDS ITS WAY INTO EVERY PART OF A KIA. In the Cadenza, we've included an impressive V6 engine. The gasoline direct injection (GDI) technology helps ensure improved performance without compromising fuel efficiency. The GDI powerplant produces a truly pleasing 293 horsepower at 6,400 rpm and 255 lb.-ft. of torque at 5,200 rpm. And not only is the engine innovative, it's designed to last. The engine, like every Kia engine, is run 300 continuous hours at redline under a full load-and then for an additional 20 hours at 10 percent above redline. 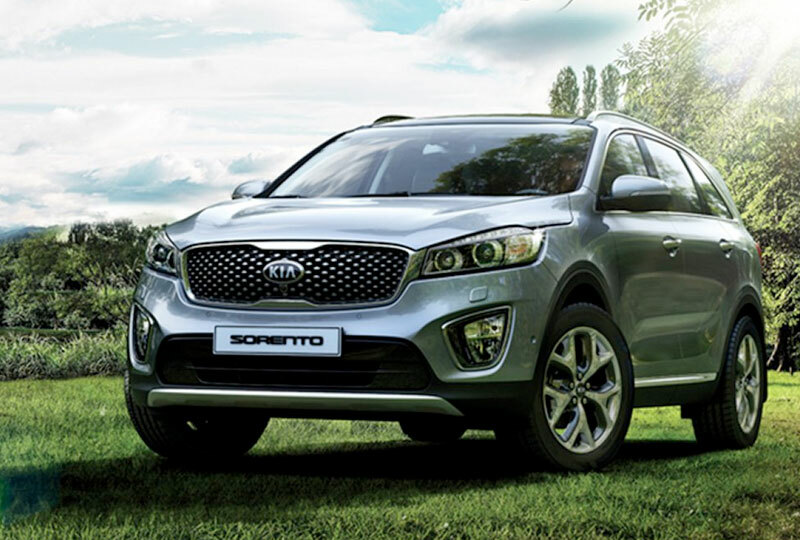 Performance, innovation, durability-no matter the model, every Kia is ready to handle any driving situation. IDLE, STOP & GO TECHNOLOGY. Even the most efficient gasoline engine produces exhaust emissions idling at a stoplight or while sitting in traffic. 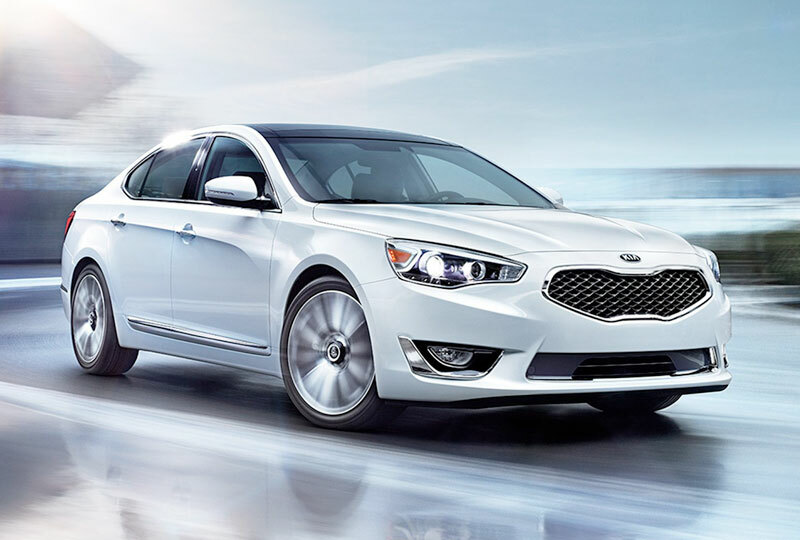 Kia's innovative Idle, Stop & Go technology puts a stop to all that. Literally. With ISG technology, the engine turns off if you come to a complete stop. Simply release the brake pedal and the engine restarts, seamlessly. Not only does the ISG technology help you reduce emissions and fuel consumption-it also helps reduce the wear and tear on your engine.